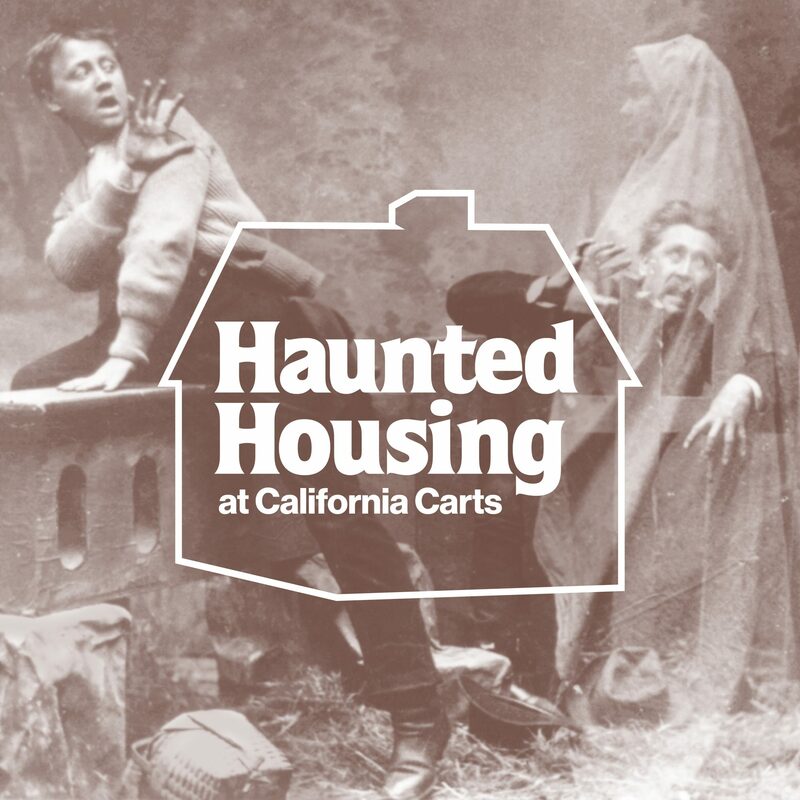 A two part workshop introducing the basics of Haunted House practical effects. Introducing low tech methods to animate and trigger domestic objects. Learn how to prepare and create your own spooky installations. Immediately followed by campfire stories about one of the scariest aspects of living in America, finding housing. -Introduction to ambient motion effects. -Open workshop time. Participants will work to animate their chosen objects, with access to California Carts’ workshop tools and equipment.